Now that you have the right equipment, you need to work on improving your overall golf game. Stay sharp on the fairway and putting surface with professional golf club repairs and lessons from our staff in St. Petersburg, Florida. You're only as good on the course as your equipment, which is why it's important to keep your clubs in tip-top shape. 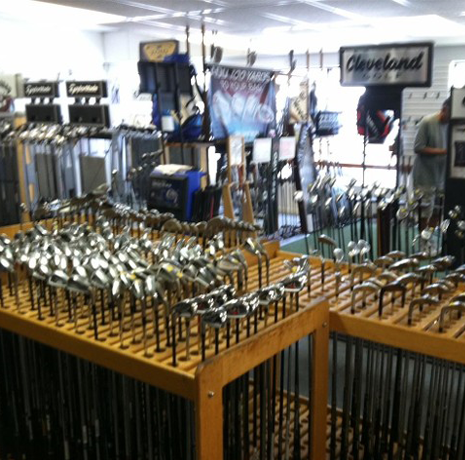 We offer re-shafting, re-gripping, shaft extensions, and cut-downs to maintain the reliability of your clubs. Same-day re-gripping is available, and most other repairs can be finished in 24 hours for your convenience.